The teambuilding around this time of year has become a Zitec tradition. This year we also celebrate 10 years of Zitec, so we had to make it big! 4 days in the Danube Delta sounded like a winning plan, and so it was: 53 enthusiastic Zmen on a bus on our way to Mahmudia, at Mon Jardin Hotel, passing on our way right through a breathtaking rainbow. We arrived to this quiet little piece of Heaven, with a crystal clear pool water, wild surroundings and a magnificent view – the perfect place for team bonding. Happy 10 years of Zitec! Even if we thought we had it all planned and organized, the team from TeamZone managed to surprise us right from the first evening, with a delicious Happy 10 years of Zitec cake – thank you, guys! 3, 2, 1: teambuilding activities! Following the tradition, we had a custom T-shirt and an anniversary Z cap. This year we went for a coat of arms T-shirt that would speak about this first decade of Zitec – pretty cool, eh? After everyone got their T-shirt, we split into 5 teams and the teambuilding activities were next! To keep it short and still give you an idea of what we did, here’s a short description of each activity and its lesson, of course! We started with “locate your team strengths” – each one of us had to write down 5 strong points that we felt were specific to the Zitec team. At the end of the day, we were not at all surprised to find out that our top 5 strengths are: team collaboration, results oriented, high quality, creativity and fun! How many paper cubes does each team deliver having only a limited amount of resources, within a limited period of time? What if there is a crisis in the project and you could only use half of the resources, for example you could use only one hand? Well, we discovered that the more you practice, the better you understand how to effectively use your resources and deliver more. It’s the result that matters and you get more results by working together as a team. Imagine 5 team members, placed in line, using a non verbal code in order to transmit an image that has up to 6 elements, each with various shapes, colors, sizes, positions and patterns. No talking, ok? We learnt that efficient and clear communication is the key, as well as continously review of the team work in order to continously improve our results. I bet you already figured out what this was about and I’ll only add that this was one of those moments when you realize that some of the coolest projects come from simple ideas! The prize went to the Yellow Team, their awesome pendulum made sure they had action on their table for over 3 minutes. Remember the first activity I was telling you about? At the end of the day, each team got to shoot a short video that would speak about one of the top 5 strengths – team collaboration, results oriented, high quality, creativity and fun. We had a lot of fun trying to come up with the scripts and it was even more exciting to actually record and watch them together. For all these activities and the fun we had, we want to show our appreciation to our HR team, and, of course, to TeamZone! See you next years, guys! 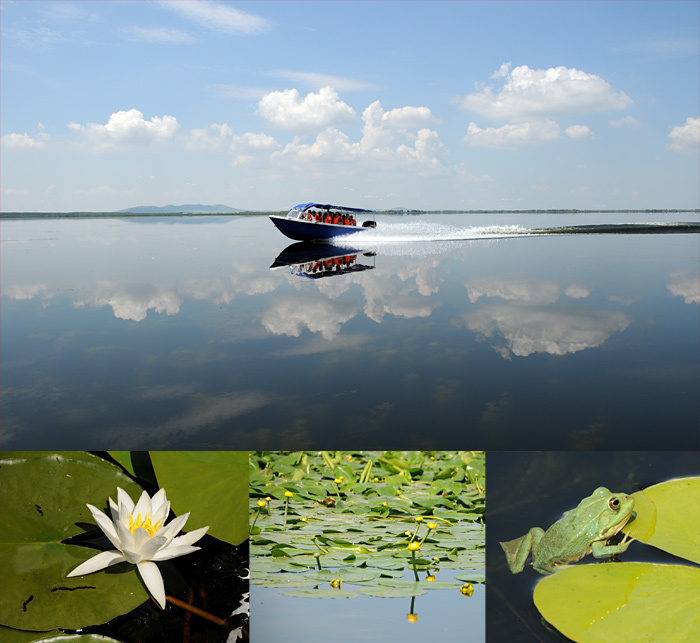 On the third day, we finally got to explore the one and only Danube Delta! We hopped onto 5 boats and we went exploring the wild nature. Wind blowing through our hair, sun shining gently in the sky, pelicans, storks, swans and cormorants flying around us, yellow and white water lilies all around our boats and the sound of nature captured on our cameras like a Monet painting. At this point, words are meaningless, so I’ll let the pictures on our Facebook page tell you all about it! But before that I just want to add one more thing and that is that our appreciation goes to every soul who had anything to do with this unforgettable teambuilding!